Vathrian walked through the snow. The inn looked warm and friendly. Maybe, they also had work. He opened the door, and took a look around. Two men sat at a table, glowering at each other. 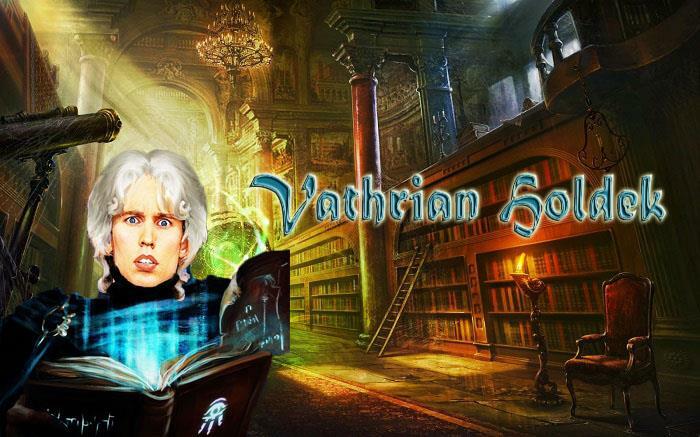 A woman sat at the bar conversing with what Vathrian guessed was the proprietor. Vathrian walked in and stamped his feet to shake snow off of him. He took his snow covered cloak off and shook it off as well. He then undid the ponytail he had his pure white hair in, and cleared his face of any snow. His sun dried skin was dark and cracked. He approached the bar, keeping a neutral expression. He then asked the barkeep "May I have a drink, please?"